Let's take a look at what then-NFL Network draft analyst Mike Mayock wrote about the last three first-round picks made by the Raiders. 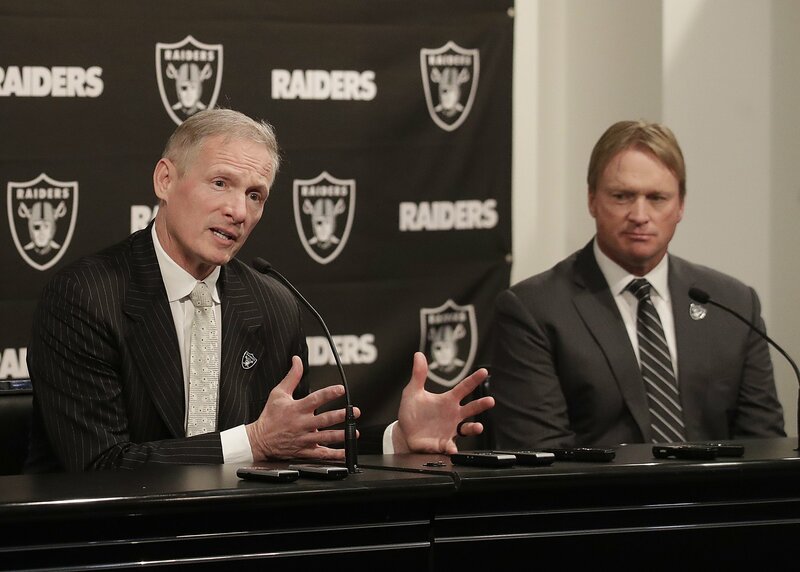 The Raiders appear to have everything on the table, so really -- why not? The Raiders have many areas of need and running back is still one of them. Because they need to solidify their defense with their first picks, Oakland might target running backs in later rounds.